Hocus Pocus wasn’t the biggest hit with critics when it came out in 1993. The fantasy comedy has since developed into a cult classic, however, that 90s children like to revisit every Halloween. While it looks like an official sequel may never take flight, a reimagining of sorts is reportedly in the works. According to Deadline, Disney Channel is developing a Hocus Pocus TV movie. Scarlett Lacey will reportedly pen the script while David Kirschner is returning as an executive producer. Alas, it appears the original cast won’t be back on board. Don’t count on Kenny Ortega getting back behind the camera either. 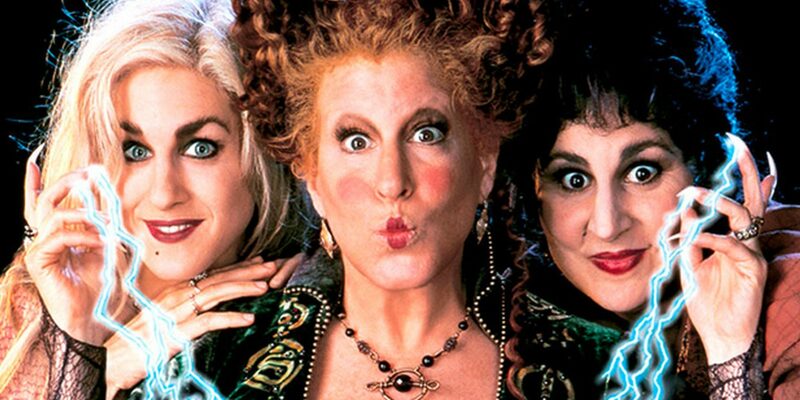 Ironically, the original Hocus Pocus was initially going to be a Disney Channel movie. Walt Disney Studios liked the script so much, though, that it eventually became a theatrical release. Could the same happen with this new project? This entry was posted in News and tagged Comedy, Fantasy on September 28, 2017 by Nick Spake.